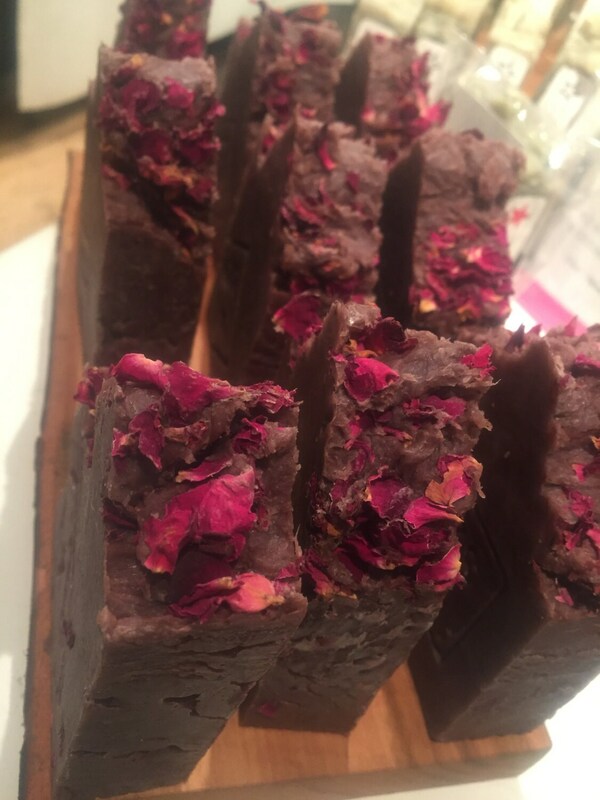 Thanks for stopping by 😃Ive been making natural soap with my mum, Henrietta, since I was just a small child. After years of travel I'm back in New Zealand, making and creating all sorts of wonderful things. 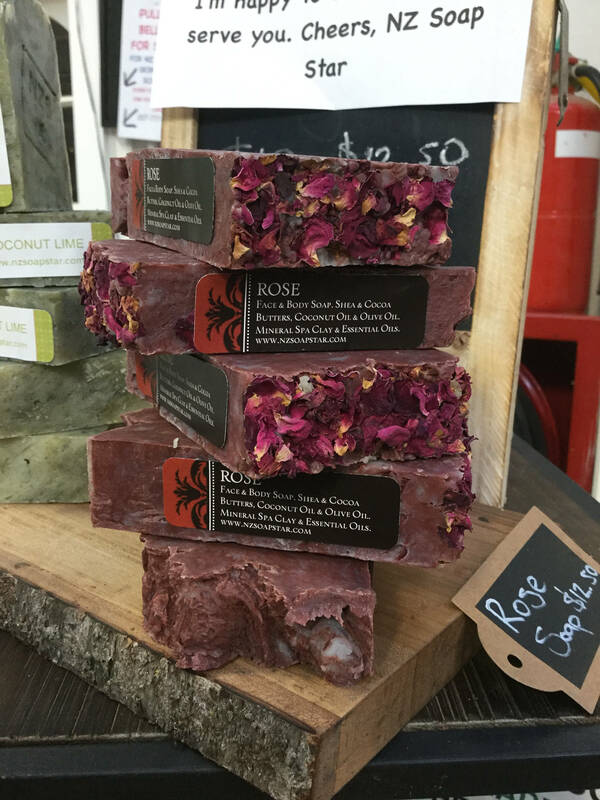 I make my soap inside of our 120yo church in Waimate, New Zealand. It's a very special place. Most weekends youll find me traveling to markets with my dog, Chipper. Now, about my soap.. I know it's expensive but please keep in mind that it is a HUGE block weighing 5 - 8oz! If you want smaller pieces just use a sharp kitchen knife to cut it. Enjoy! 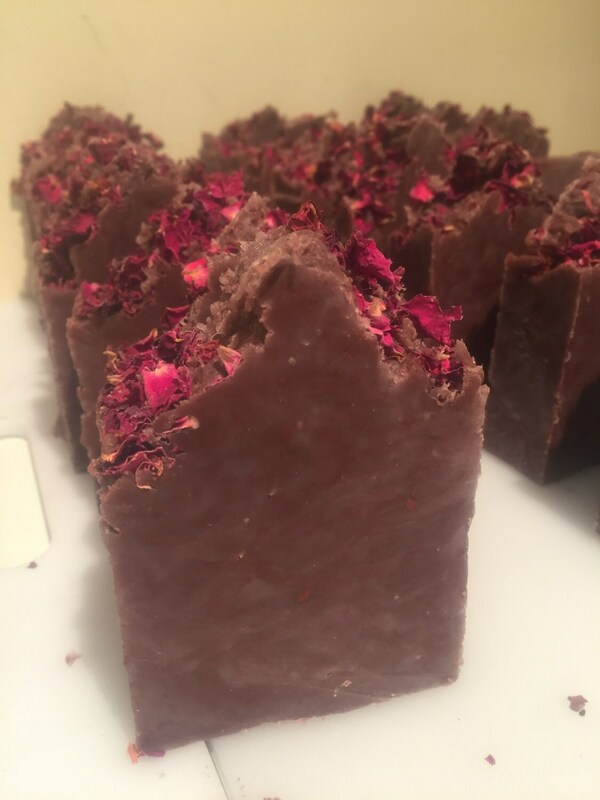 Rose Petal Soap that is made using rose petals from my mothers garden.